Sometimes you play a game and just have to ask, why? 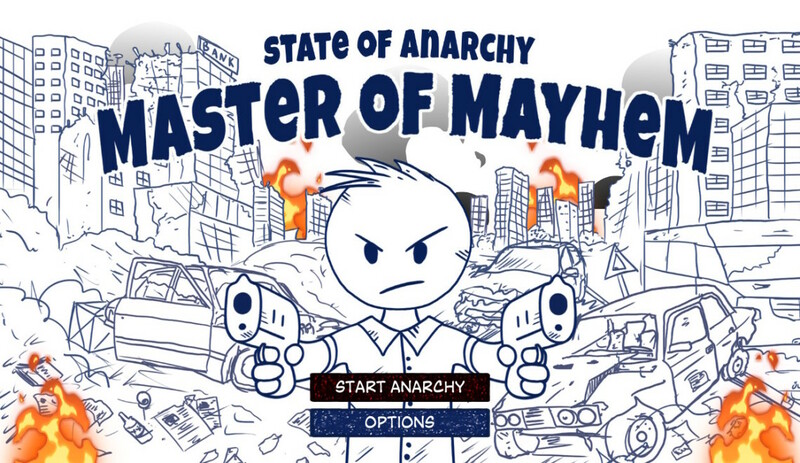 State of Anarchy: Master of Mayhem isn’t inherently a bad game, in fairness it’s a reasonably enjoyable little romp. However, it never really feels like it is really going anywhere. I guess that’s anarchy in a nutshell really. State of Anarchy: Master of Mayhem is clearly inspired by the classic GTA titles , offering a top down shooter experience along with car driving sections of the game. Unfortunately for Anarchy, it suffers from the odd bug here and there. At one point when playing the sound just cut out. I had to go to the Nintendo Switch home screen and then back into the game to bring it back. Not game breaking but it certainly destroyed the immersion. This is actually a problem I’ve come across when dealing with Sometimes You games in the past. The title of this games tells you everything you are going to need to know about the story here. The premise of the game is simple. 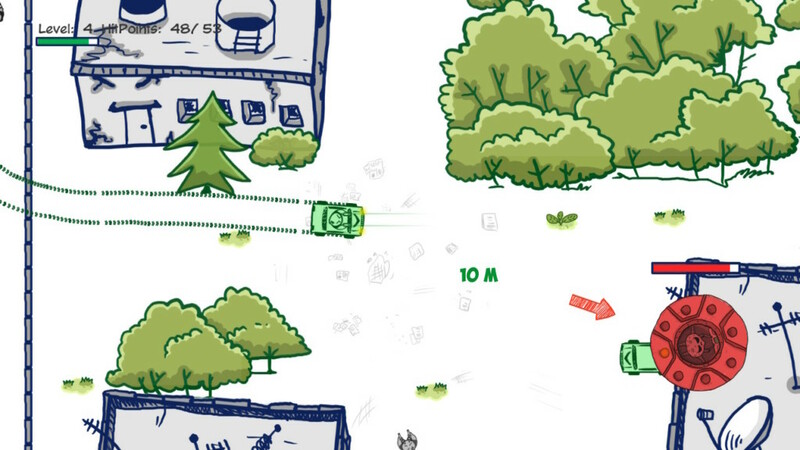 Rob banks, cause mayhem, create havoc, shoot stuff, blow other stuff up and mow people down in your car. And that is about as much as I could ascertain about the plot in this particular number. Oh, and then they introduced aliens. Yep, I spent 10 mins running around chasing a UFO, shooting it with my gun and then, albeit it frustratingly, dispatching its leader. In all honesty at this point it did cross into the realms of bullet hell. 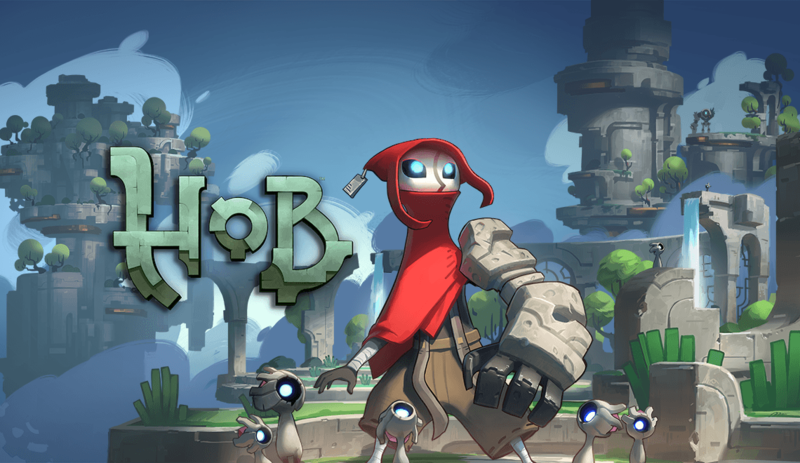 The game offers an entirely new weapon in every one of the games levels and that promise is upheld admirably. There are also a range of weapon upgrades, things such as double bullets similar to the way upgrades work in Star Fox. Also like Star Fox, it has space battles that do in all fairness play a little better than the ground based stuff. 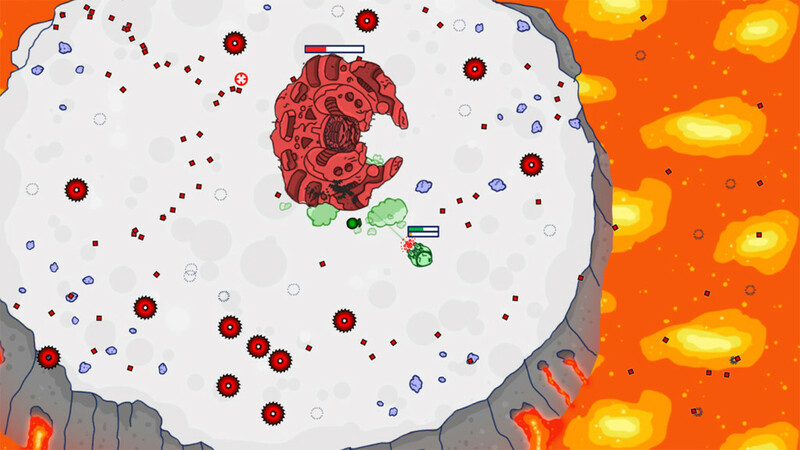 Combat is very basic, using both sticks to navigate and shot your way through proceedings and as far as I can tell, the best way to defeat bosses is by shooting, dodging, shooting and dodging. In all fairness it isn’t the most engaging of concepts and can be, not only learned, but also mastered incredibly quickly. It is an extremely minimalist concept which leads to mindless fun which is all well and good. Essentially, that was quite literally the aim of the game, unfortunately for the developer, in the context of this review, mindless fun just doesn’t do it for me. I like my games like I like my women; deep and complex, offering plenty of replay value and always having new things to discover. As a budget title, Anarchy is fine for a rainy afternoons play through but in all honesty, only the most fervent of old school GTA fans will find much appreciation here. 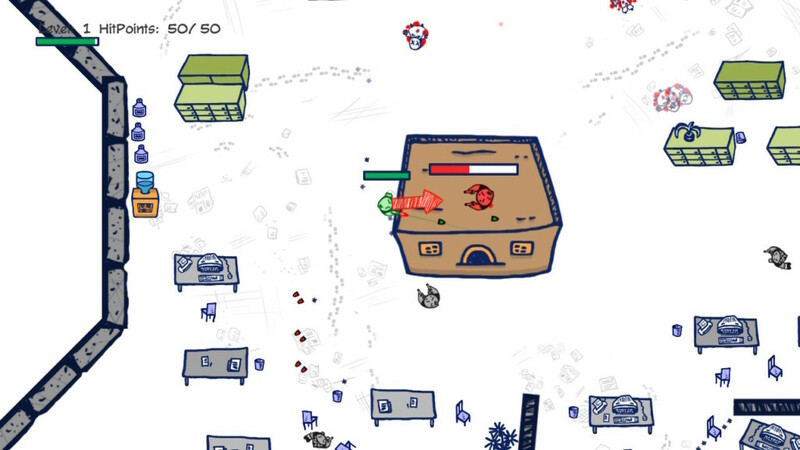 State of Anarchy: Master of Mayhem employs an interesting pencil drawn art style. 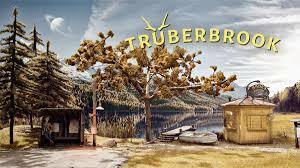 In all honesty, I rather liked the artistic direction and found it to be a highlight of the title. Some of the space stages genuinely felt like they could have been drawn and coloured in by a child and for some reason, I found that utterly endearing. 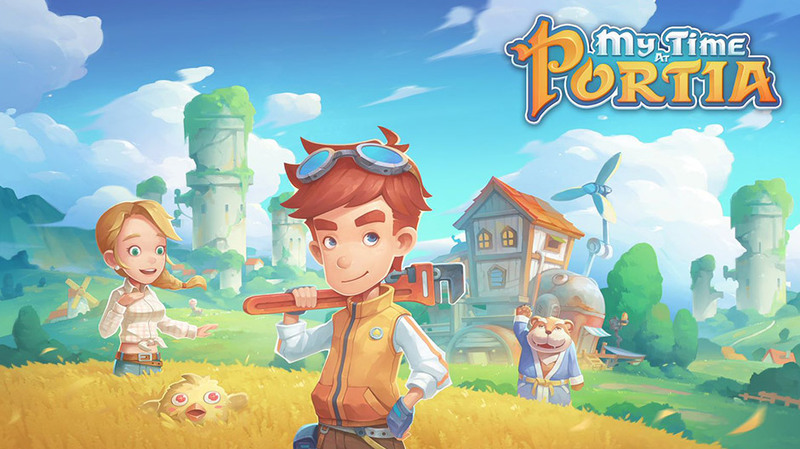 In context I should probably be aghast that a professional game developer would utilise such simplistic artwork, instead I found it ballsy and just a little bit cheeky. 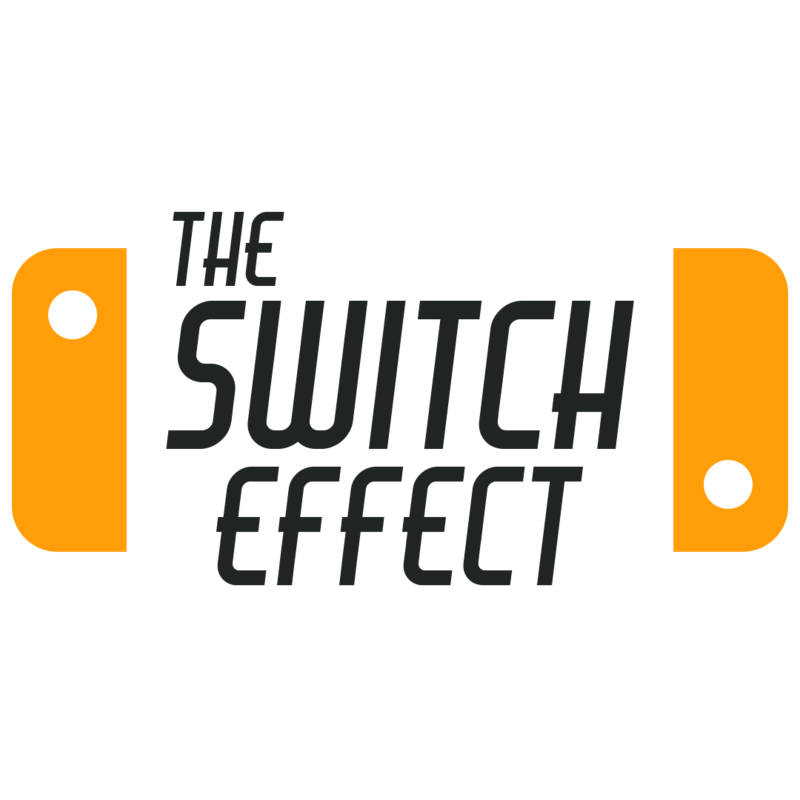 Unfortunately, I can’t really talk about the audio as 90% of the time, whether in handheld of docked, through headphones, my soundbar, the Switch’s built in speakers or those of the TV, sound simply refuse to emanate from this title. 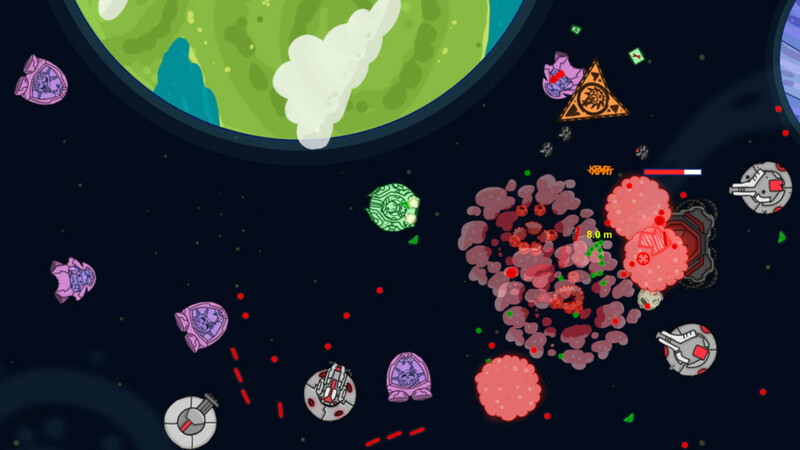 Whether that is a bug from the development side of things or has become apparent during porting remains to be seen. Even so, it’s frustrating as I feel as though the audio might have really helped to push this game forward. State of Anarchy: Master of Mayhem is a difficult one to call. Whilst it doesn’t particular offer anything ground breaking, what it does it does reasonably well. It’s also important to not that there is a fair amount of content here. For a budget title, that’s absolutely fine but it does seem to be a case of quantity over quality. The artistic direction borders on laughable, but in this case, it’s not necessarily a bad thing. What is a bad thing is the bug that crippled the audio on so many plays. Overall though, State of Anarchy: Master of Mayhem offers a mix of silly fun, remote hurling frustration and laugh out loud moments. Whimsical homage to classic GTA. Strangely charming pencil and crayon aesthetic. Lots of content, albeit sometimes repetitive. Buggy audio.